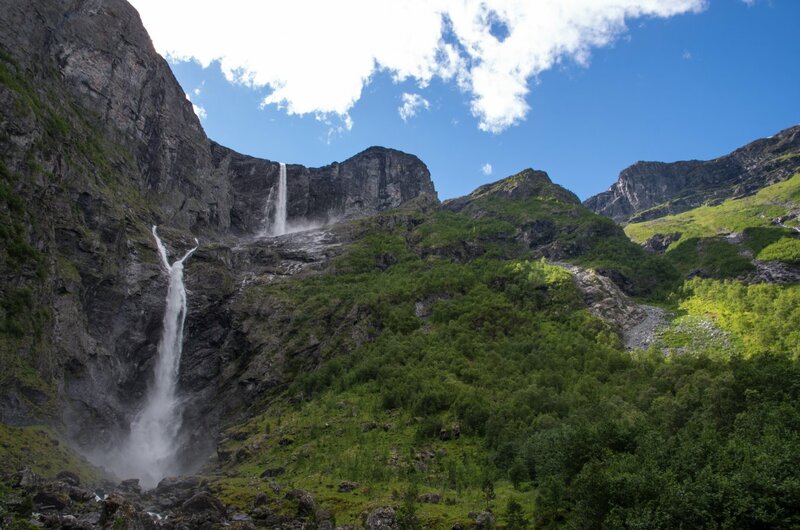 The waterfall Mardalsfossen is situated in Eikesdal. 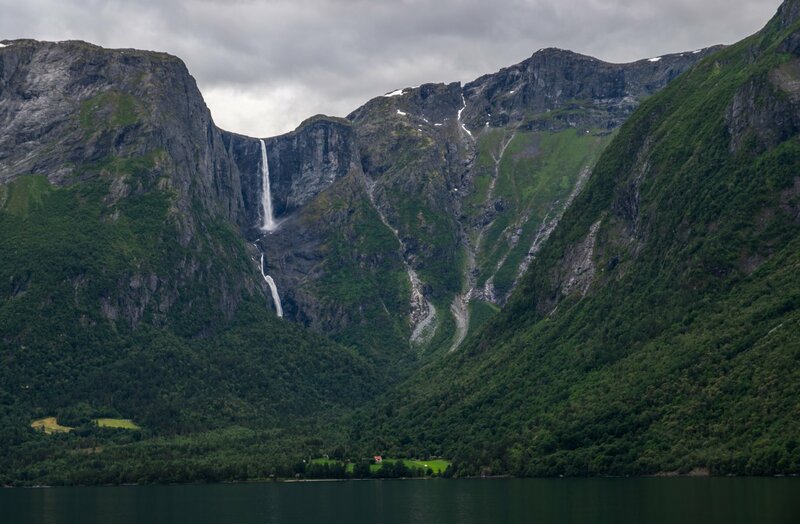 It is one of the ten highest waterfalls in Europe. The total fall is 705 m (2,313 ft). All time high registration of the flow is 45 cubic metres per second. That is one great waterfall and well captured too. Breath-taking stuff, Janse. Great photos. Lovely photograph and interesting story. How are these difficult decisions made, even more difficult now? It is a question of value, and not to be made quickly. Thank you for sharing, they really are beautiful and it is hard to understand that they could ever be shut down. Nice captures of nature on a grand scale and interesting back story...thanks for posting Janse. Thanks. Glad you liked them Jer. It is not easy but a rich land like Norway should have conserved the most spectacular pearls in Norwegian nature in my opinion. Glad you liked them pjv. Thank you for commenting photomax7. What a sad story of a beautiful place. Thanks for sharing the lovely photos.